Marie Carrele was proud of the tribute received in 2012, at its first 2012 CASACOR show in São Luís do Maranhão, an event that attracted Brazil's leading designers and architects. These prizes pay tribute to the work of an entire team. Marie Carrele Brazil has its head office in São Paulo, and has now also opened an office in São Luís do Maranhão. It continues its high-quality collaboration with architects and designers in and around both São Luís do Maranhão and São Paulo. 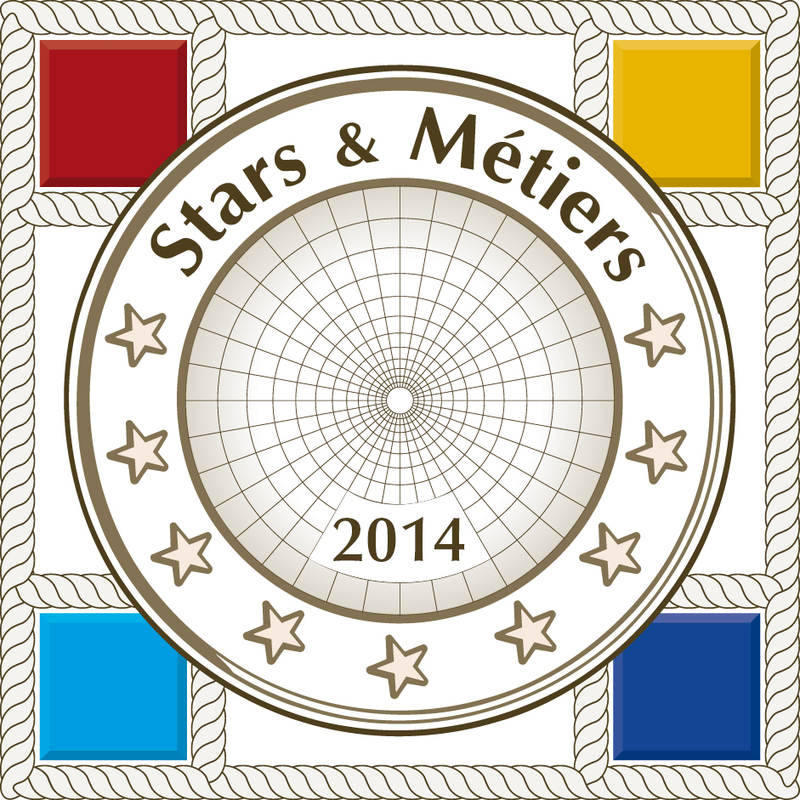 In March 2014, the Eure-et-Loir (France) Chamber of manual trades and crafts, in association with the Banque Populaire Val de France, paid tribute to the quality of Marie Carrele's work and creative production, awarding the company Third Prize in the Stars & Métiers Awards. Marie Carrele is deeply touched by this sign of appreciation from its peers.